China Southern has now introduced Month On Month Off (MOMO) rosters across all fleets, and available to all new joiners. These new lifestyle rosters allow pilots to work 6 months of the year and earn between US$26,000 to US$29,000 per month worked! Please refer to the flyer (below) for more details about this, and other, CSA roster modes. 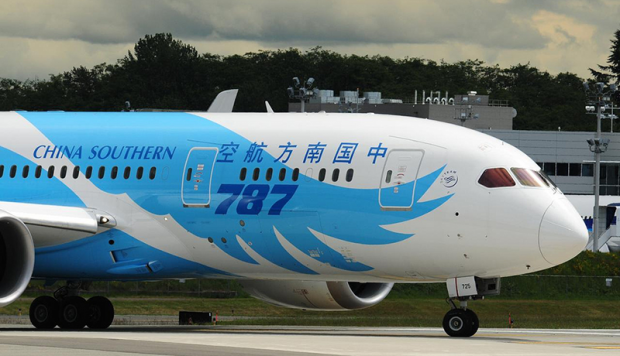 Longreach China is excited to offer Captain positions on the Boeing 787 with China Southern Airlines. 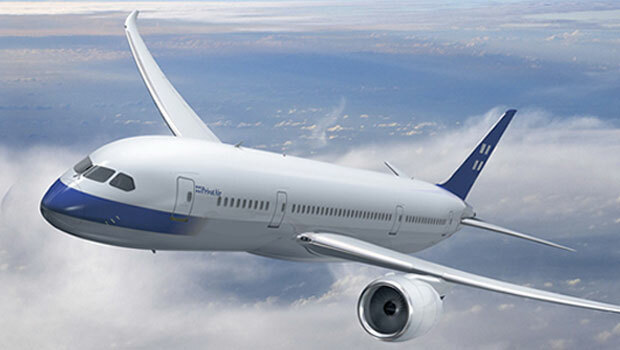 China Southern is now taking delivery of their brand new Boeing B787s and need qualified Boeing crew. 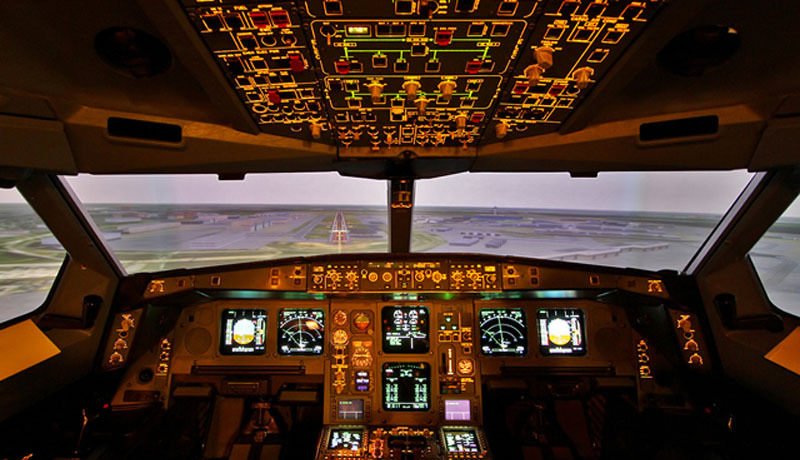 If you hold a current B737/B777 or B747 type rating then you can apply! China Southern is headquartered in Guangzhou, China and is the world’s 6th largest airline measured by passengers carried, and Asia’s largest airline in terms of both fleet size and passengers carried. From its main hubs at Guangzhou Baiyun International Airport and Beijing Capital International Airport, the airline flies to 121 destinations using a fleet of 422 aircraft, which includes 4 A380, 10 B777, 23 A330 and 177 A320. China Southern currently offers 485 flights a day from its Guangzhou hub and 221 for its Beijing hub. 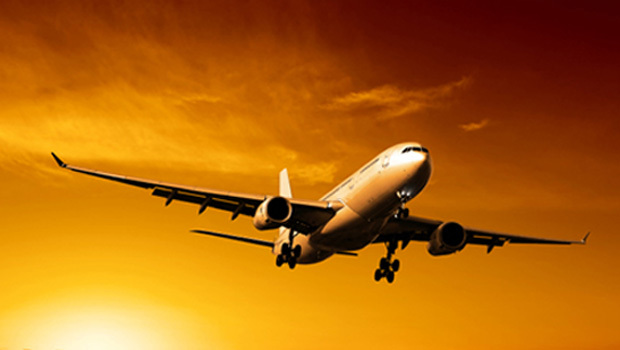 The airline provides services to 65 international destinations. Most of the international flights link between Guangzhou and world cities. Guangzhou, Vancouver, London, and Auckland. China Southern offers three types of roster of varying work cycles, and salary is commensurate with the roster chosen. Please note: All amounts below are net of Chinese tax.